Debut Date 28 Sep 1886. Pitcher 10 Years. He was a retired brick contractor. Died from post-operative shock following surgery for gall stones and appendicitis. 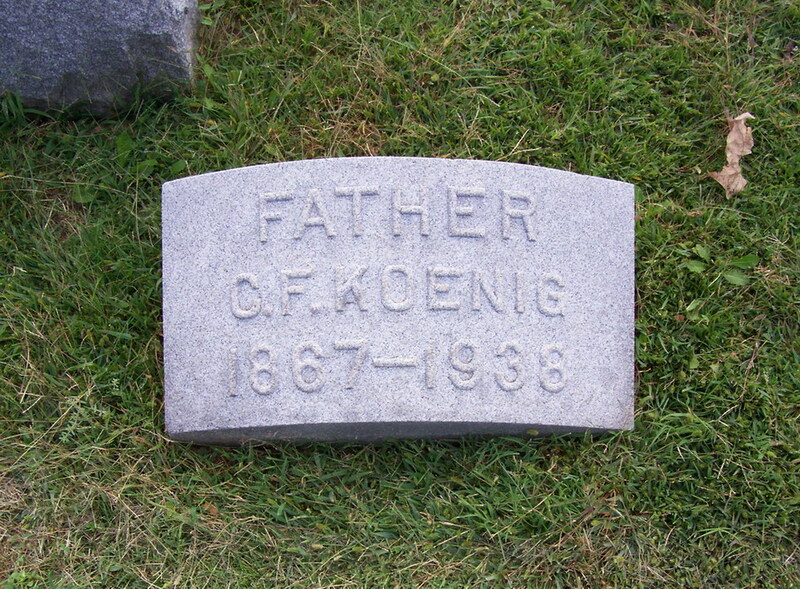 Buried under his birth name of Charles Frederick Koenig.